The Quickshifter is an essential technology for absolute comfort. 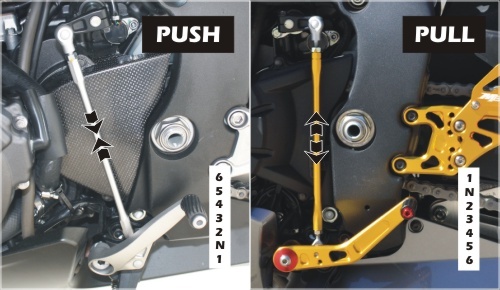 Do not worry about the clutch, at shifter-france we have the solution for all motorcycles! Do not hesitate to contact us, we offer many universal plug & play shifter kit. 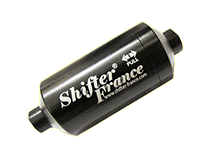 Why do we offer our customers shifters at attractive prices? We work directly with the manufacturer, so there are no intermediaries. This allows us to position ourselves in the best prices of the web, with increased monitoring of the quality of our products. The big dilemma when choosing your shifter: which one to choose and how to choose it? 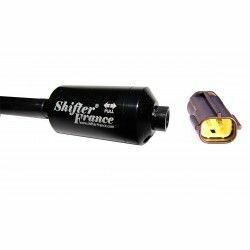 No worries, Shifter-France is here to guide you !!! Check if you push or pull when you pass 2nd gear.